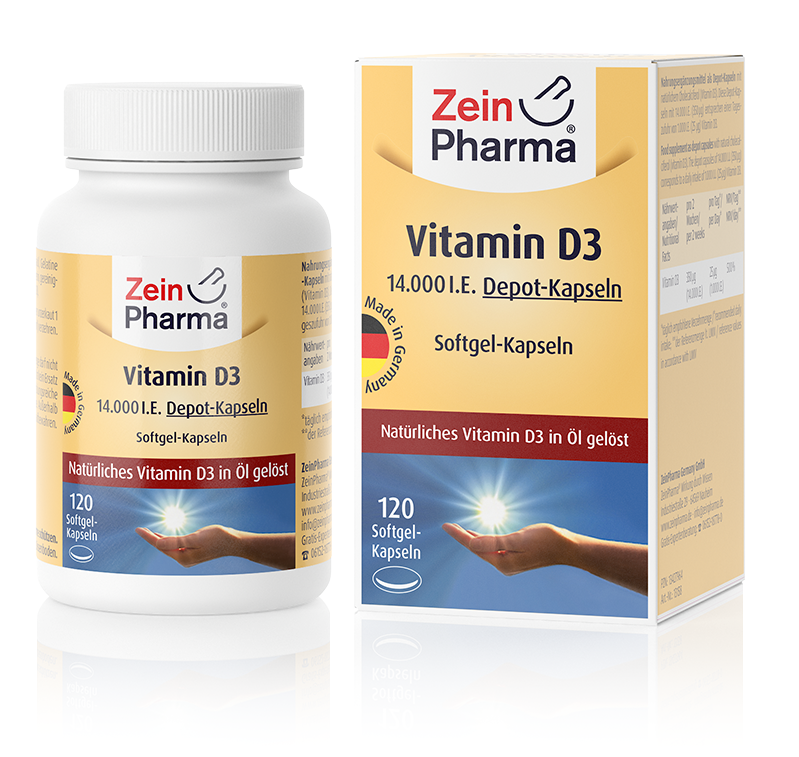 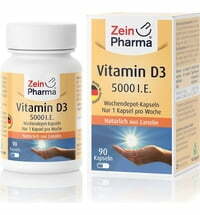 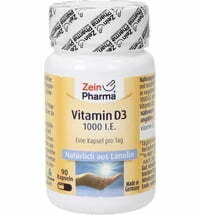 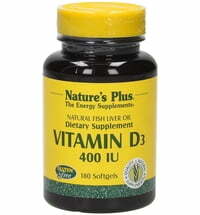 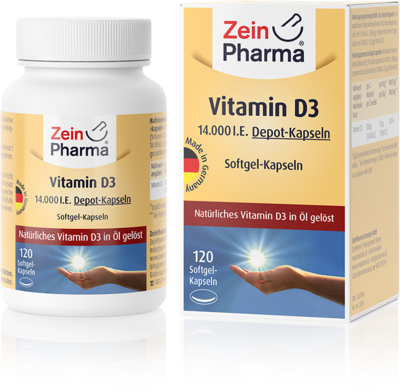 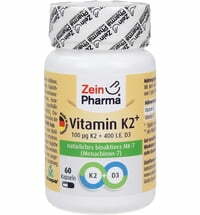 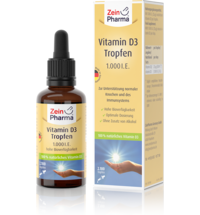 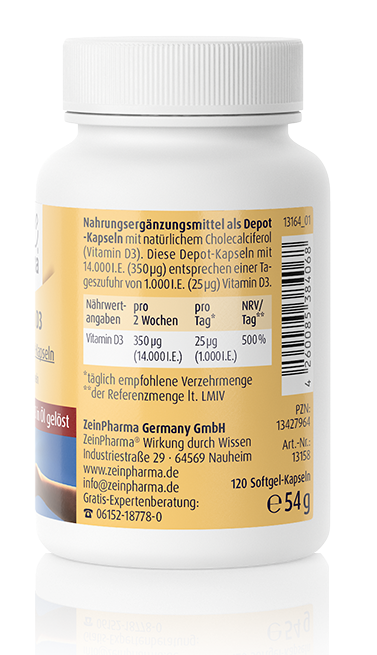 ZeinPharma's vitamin D3 provides 14000 IU of high-dose, natural vitamin D3 from lanolin per softgel capsule. 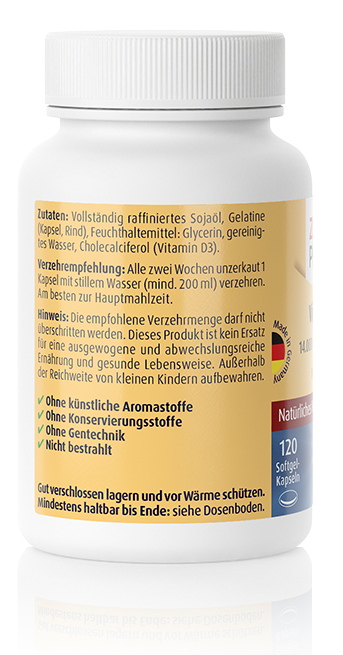 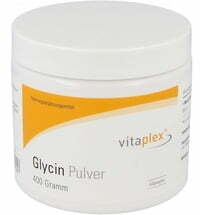 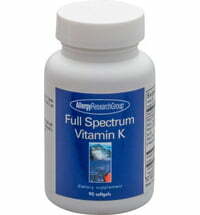 Once every 2 weeks, take a softgel capsule whole with plenty of still water (at least 200 ml) with a meal. 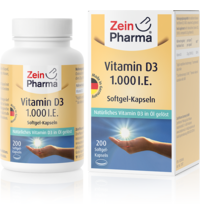 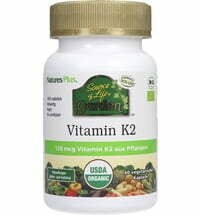 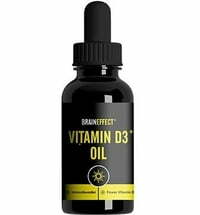 Since vitamin D3 is liposoluble, it is recommended to take the capsules with a fatty meal or to take them with Krill or omega-3 oil at the same time.